Prime Minister Lee Hsien Loong urged the US to stay the course in Asia on the first day of the US-Asean summit in California, saying this will ensure the region's stability. Concern is growing that President Barack Obama's rebalance to Asia may be abandoned once he leaves office next year, as Asia policy barely figures in the US presidential race. South Korean President Park Geun Hye has promised to stand up to North Korea's recent sabre-rattling with more assertive measures, ahead of talks with the United States this week on the possible deployment of an advanced missile defence system. 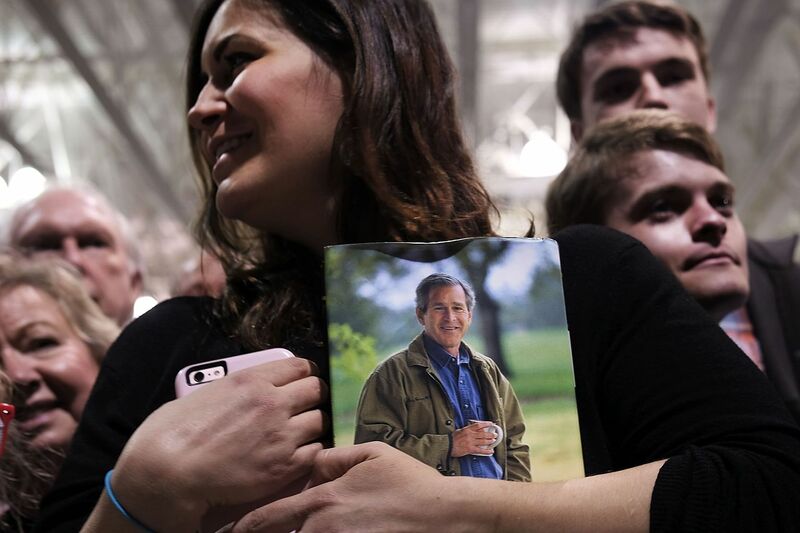 Former United States president George W. Bush (pictured above) has returned to the political limelight by stumping for younger brother Jeb in his presidential campaign. But it may be too little, too late as Mr Jeb Bush's bid to be the third president from the Bush family is foundering. The Civic District and parts of the Central Business District (CBD) will become a car-free zone for the first time at the end of this month, under a six-month pilot. Roads in these areas will be closed to vehicular traffic for certain hours on the last Sunday of each month during the pilot. The deaths of dozens of civilians in air strikes on Syrian hospitals on Monday highlight fears of a wider war in northern Syria, as fast-moving clashes pit United States allies against one another and tensions grow between Russia and Turkey. The Singapore Exchange's review of the quarterly reporting regime for corporate financial results cannot come soon enough for some firms and investors. A debate on whether the benefits outweigh the additional costs is welcome, writes Business Editor Lee Su Shyan. The Government is reviewing the salary of engineers in the public service and introducing a leadership scheme for them. It will also be hiring 1,000 more engineers this year, Deputy Prime Minister Teo Chee Hean said yesterday. United Overseas Bank sees no systemic risk to its credit quality as it has only a limited exposure to the turbulent commodity sector and China. The bank yesterday announced a 0.3 per cent rise in net profit to $788 million for the fourth quarter over the same period last year. Kenya has done wonders for Singaporean marathon runner Soh Rui Yong. Having arrived there two weeks ago for a seven-week stint, the 2015 SEA Games gold medallist quickly clocked up 160km for the first time since suffering a tissue inflammation at the bottom of his foot last November. "I got here and things felt good," he said. 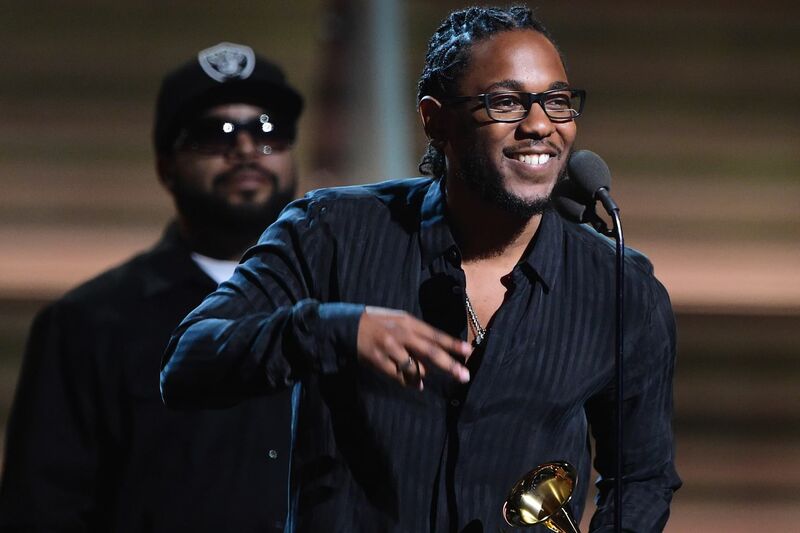 African-American rap artist Kendrick Lamar (photo) won five of the 11 nominations he received at the 58th Grammy Awards. But when it came to the major gongs - Album of the Year and Record of the Year - chart-topping pop hits by white artists Taylor Swift and Mark Ronson still ruled. Hot on the heels of the record-setting Star Wars: The Force Awakens, the next instalment of the franchise began filming in London on Monday, with Benicio del Toro and Laura Dern joining the cast. Details of their characters in Star Wars: Episode VIII were not immediately available.